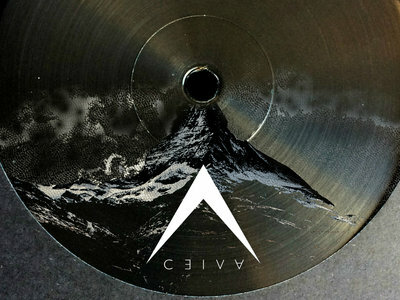 ENV014 by Denver resident 'Ceiva' has been a long time in the making. To say that this guy knows how to make some of the most forward thinking bass music would be an understatement and this release goes to show how broad this guys talent is. Not Only can you get the Test press but we are giving 3 of you the chance to get a T/P and a Coded Tee for £30 and combined postage.